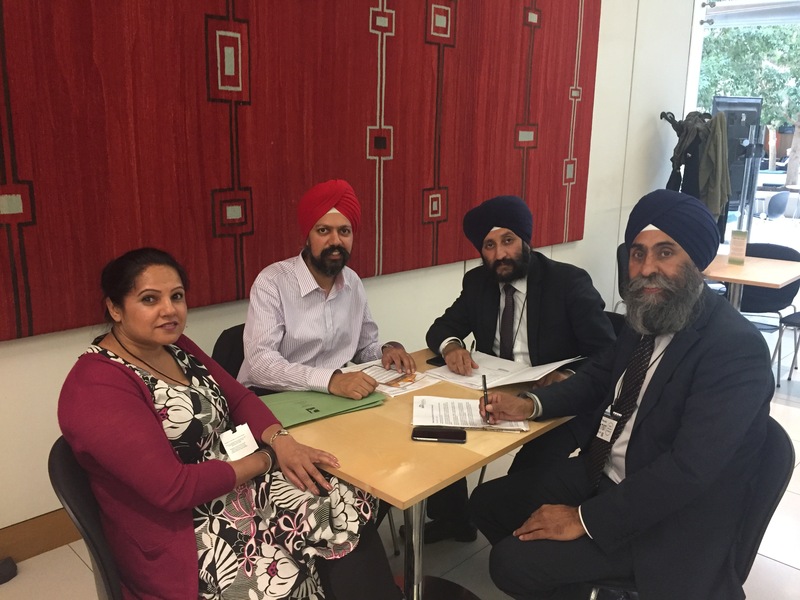 Press release – Sikh Council UK meets with Tanmanjeet Singh Dhesi MP. Senior representatives of Sikh Council UK met with the first Dastar wearing Sikh Member of Parliament in the UK, Tanmanjeet Singh Dhesi MP at the Palace of Westminster in London yesterday. Secretary General Elect of the Sikh Council UK, Jagtar Singh Gill, was accompanied by Head of Public Affairs & Political Engagement, Gurinder Singh Josan and Head of Operations, Balvinder Kaur during the meeting.